Following some summer talk that Google might be gearing up to launch a new Chromebook line, the company eventually released the revamped Pixelbook earlier in October. But, somewhat ironically, it seems that the internet giant is struggling to promote its new Chromebook line… on YouTube. 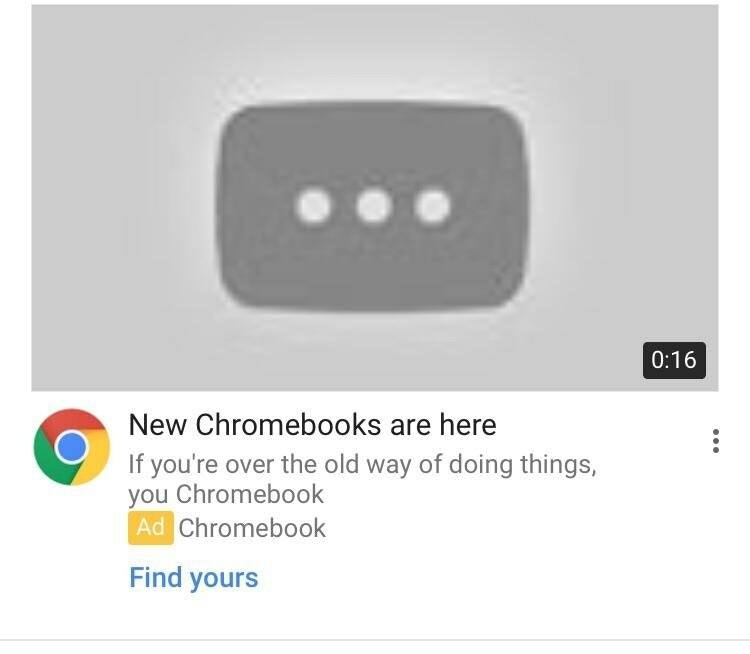 Giggly Redditors were swift enough to notice that, for some reason, one of Google’s promo videos for the new Chromebooks was flagged for spam. 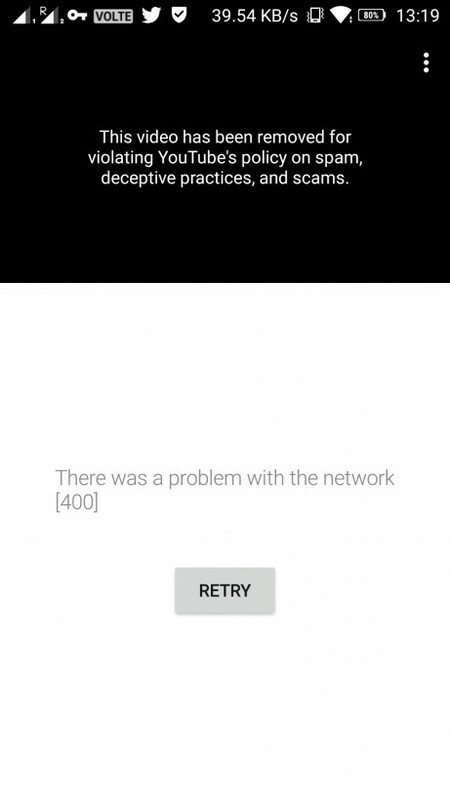 “This video has been removed for violating YouTube’s policy on spam, deceptive practices, and scams,” the blocked ad read. While it appears the Big G has since fixed the issue, Reddit users were quick to grab some screenshots. Of course, someone also managed to catch this on video and upload it to YouTube. The Mountain View heavyweight has taken an interesting approach to promoting the new Pixelbook. Earlier in November, the company launched an independent YouTube channel specifically dedicated to its Chromebook line of products. Minor unexpected issues like this are nothing uncommon on the popular video-sharing platform. Not so long ago, a number of YouTubers cried out that Google has been demonetizing their videos featuring the new iPhone X – without any reason whatsoever. And then there is the whole affair with YouTube’s demonetization bot. 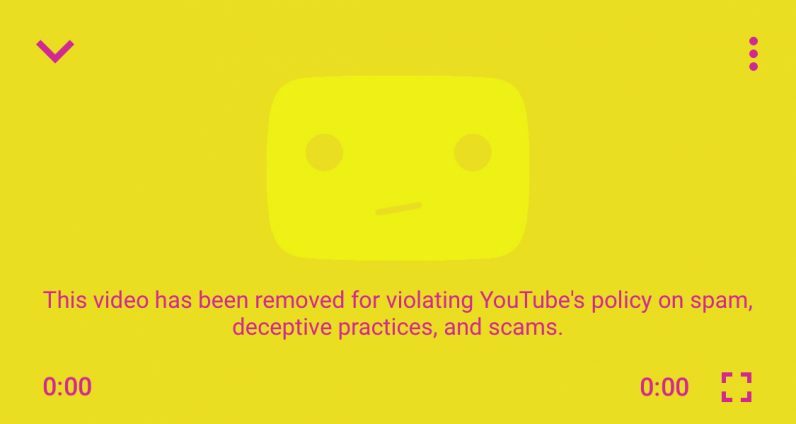 If anything, this little gaffe goes to show that unpleasant complications happen to everyone on YouTube – from small-time creators, to the maker of the platform itself.